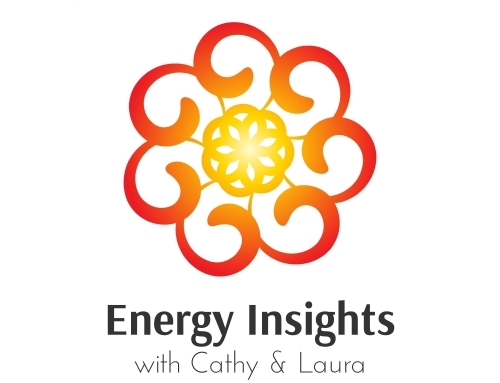 I often get asked, “Can I learn Reiki?” and “Am I a good candidate to learn Reiki?” by clients who’ve experienced the energy during a session. 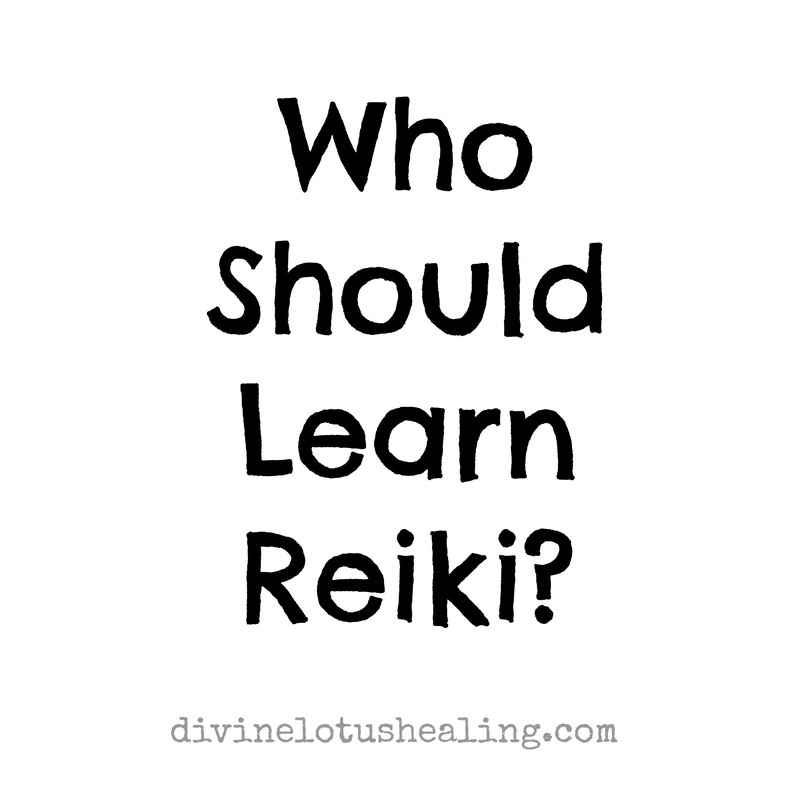 My answer is always, “YES, if you feel ready to learn how to give it to yourself!” Anyone can learn how to give a Reiki treatment. ANYONE. 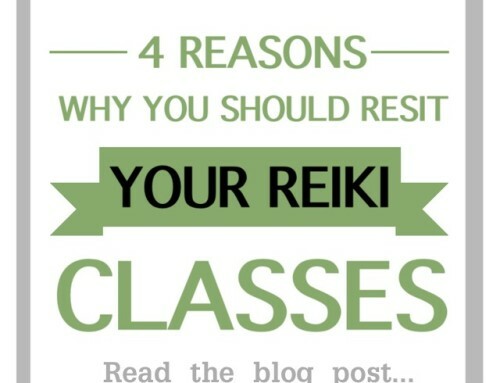 If you are looking for a way to handle your stress, you may want to learn Reiki. 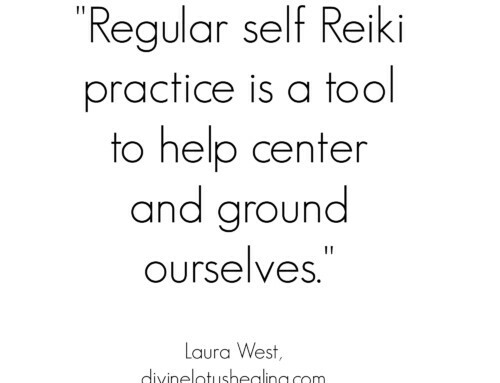 Placing my Reiki attuned hands on myself at the end of a long day helps me feel more relaxed, centered and calm. (Or in the moment of stress – when I remember!) 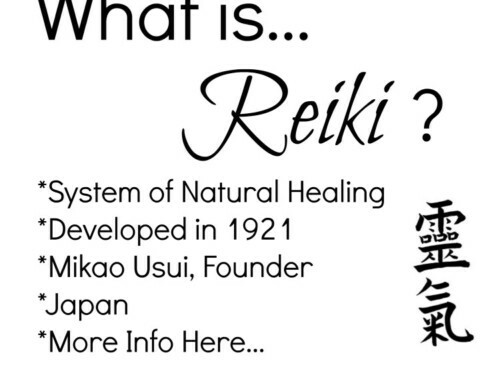 Research into the effects of Reiki show that a majority of people report feeling a greater sense of peace after receiving Reiki. 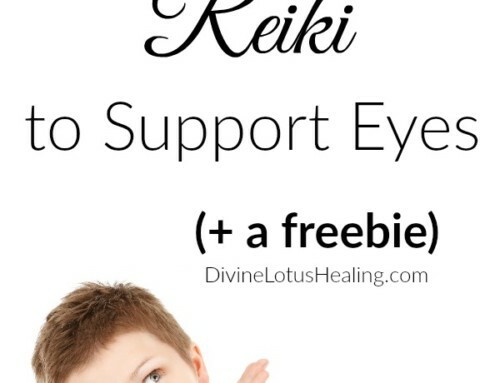 If you are a parent, you may want to learn Reiki. 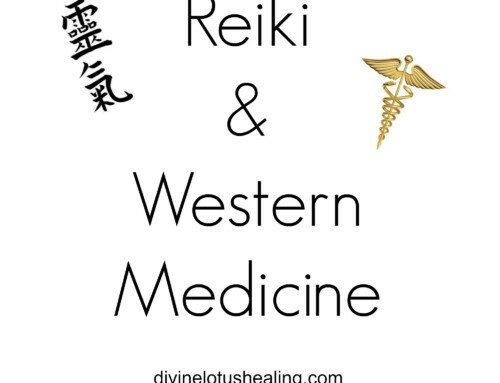 Since having my son, I have come to utilize Reiki as a “wellness care tool” in the medicine cabinet of my home. Of course this is a metaphor, but I really do think of using it like the healing herbs and tinctures in our medicine cabinet. When he gets a fever – I give Reiki. 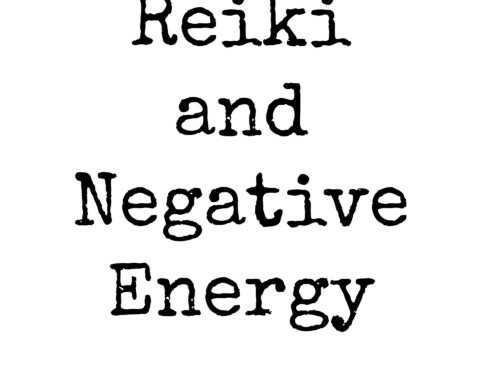 When he has an upset tummy – I give Reiki. 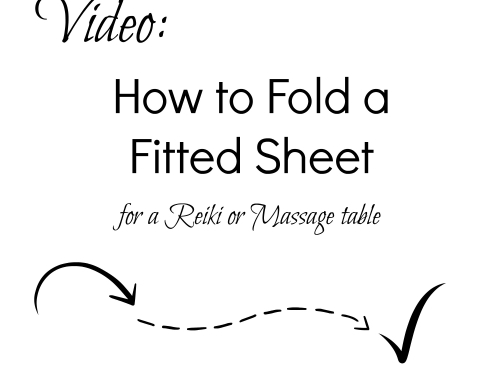 When he falls down and gets a boo boo – I give Reiki. 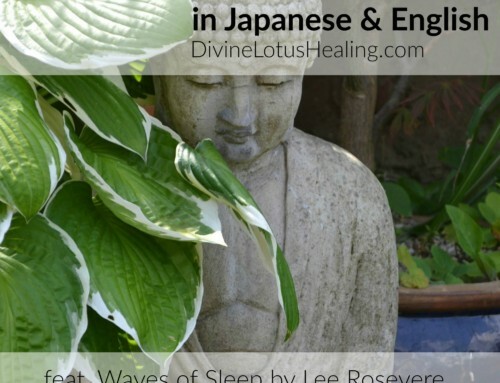 When we are cuddling on the couch reading a book – I give Reiki. 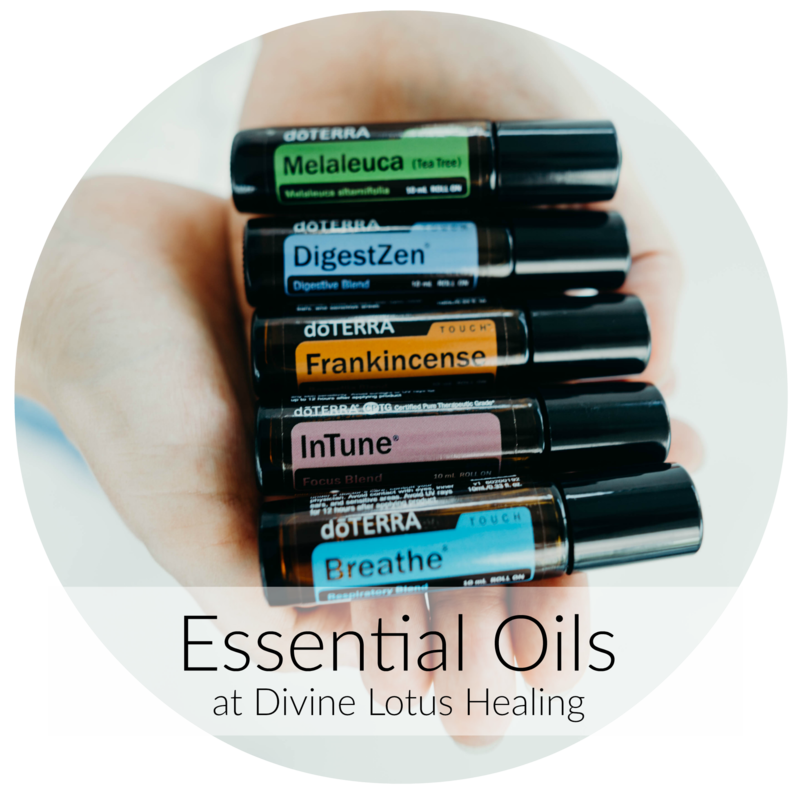 Reiki not only acts as a “healing” agent, treating after something has happened, it also acts as a multivitamin of sorts – helping to stay well. 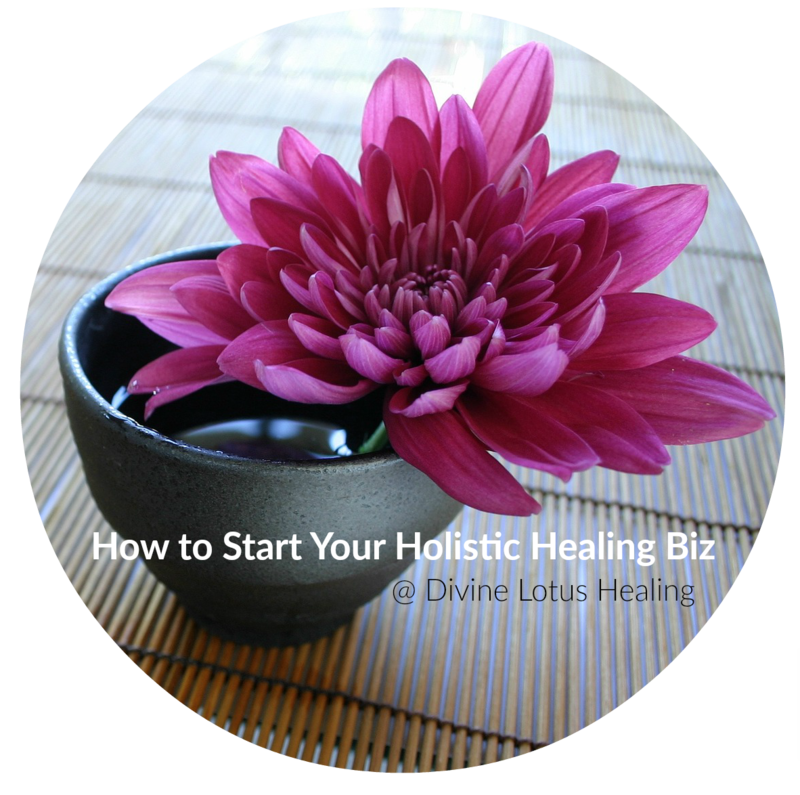 If you are experiencing chronic illness, you may want to learn Reiki. 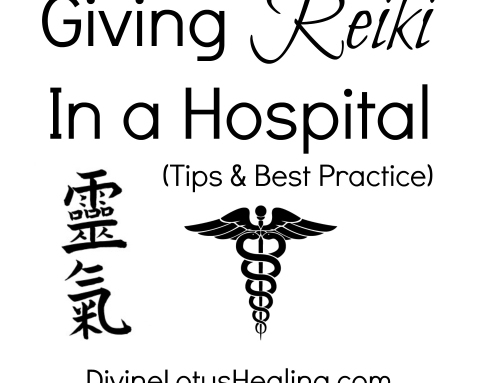 Although Reiki may not be able to “cure” you, giving yourself daily doses of Reiki while going through a long term treatment can support your emotional well being. 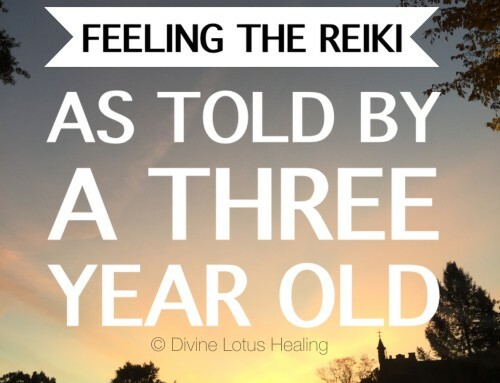 I have heard from many people that learning Reiki while they were going through a recovery or rehabilitation from surgery helped them feel in control, grounded and less scared of what was coming next on their journey. Of course, it is different for everyone so the above statement may or may not be true for you too. 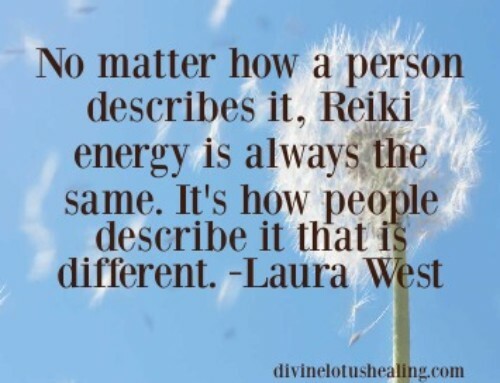 However, Reiki can certainly act as a supporting tool on your road to recovery. 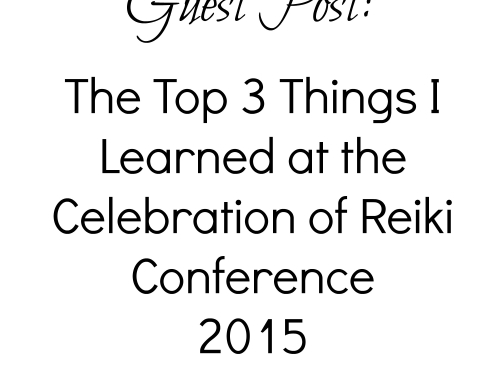 Learning the first level of Reiki is all that is needed to treat yourself. I consider it a gift to the self! If you’d like to learn with me in Cambridge, I teach regularly. 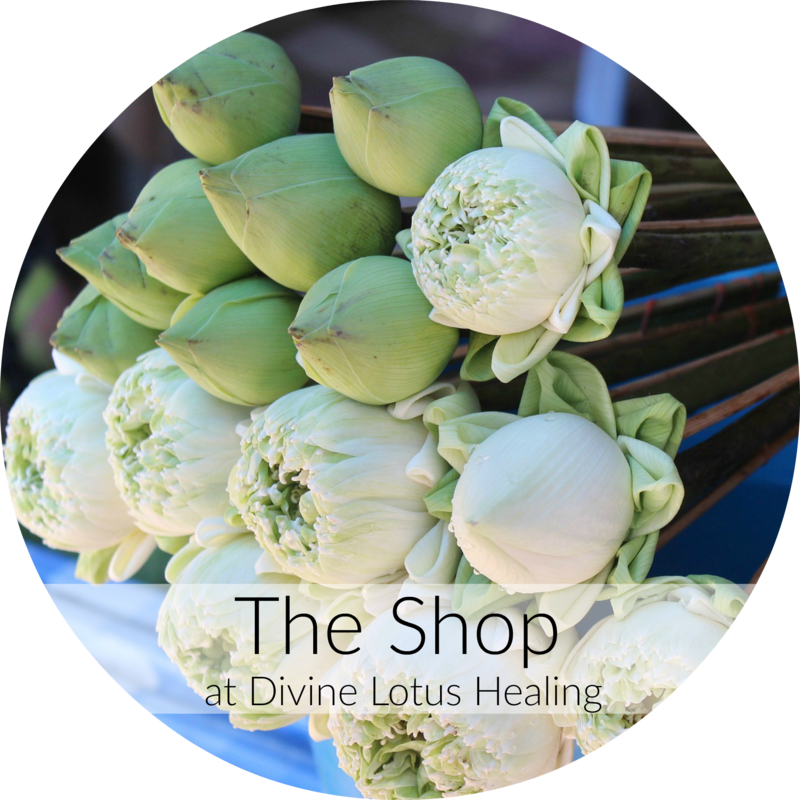 Please visit my Reiki classes page of my website for schedules.